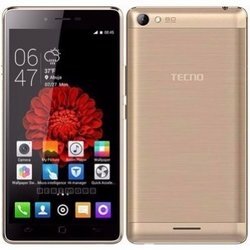 Few weeks ago, Tecno launched a monster battery Android phone Tecno L8 with 5050mah battery capacity, but people criticized it because of the 1GB RAM it came with and it seems Tecno heard the criticism from the masses and decided to respond fast with this new device called Tecno L8 Plus. 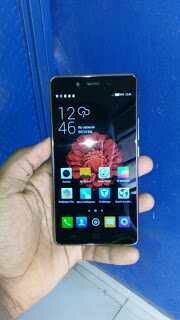 I like my Tecno L8 plus (I bought t here:jiji.ng/mobile-phones/tecno-l8-plus) Tecno L8 Plus features almost the same specs and features as its predecessor Tecno L8. I use my phone for work, and operate it for long time, my battery works stable!